Buy shorter-maturity bonds to avoid big losses as interest rates rise. Buy low-volatility or high-dividend stocks that may lose less in a correction. Acknowledge they’re not good market-timers and adhere to a more disciplined approach. This last choice is where Vanguard Target Retirement Funds might help. 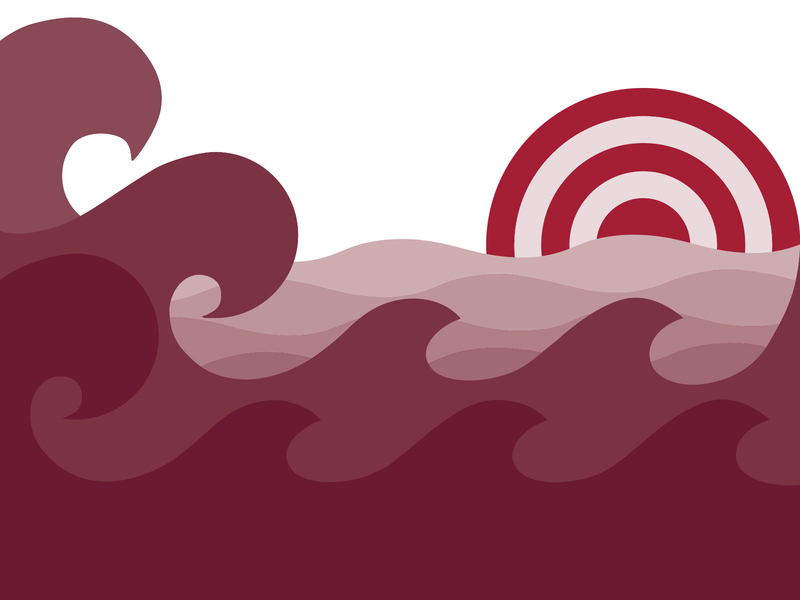 But before discussing target-date funds (TDFs), let’s look at the ways investors often try to escape turbulence and how their actions can backfire. This is another common approach. If rates rise, shortening bond maturities is a plus. But if rates hold steady or go down—which often happens when the stock market falls—investors lose. Shortening bond maturity also means forfeiting the higher coupon of longer bonds and their stabilizing role on equity assets. The chart shows that when stocks do poorly, the only asset that does well are high-quality bonds. But it’s important to consider the right bonds for the portfolio, not just for the yield. This may work, although by definition a “low beta” passive portfolio also has a lower long-term return than the broad market. Another issue is that these strategies have become so popular that valuations have risen. Many of these stocks are also interest rate-sensitive, so this is not an optimal approach if rising rates are a concern. Finally, following this model means buying a more concentrated position in utilities, old-time manufacturing, and banks. 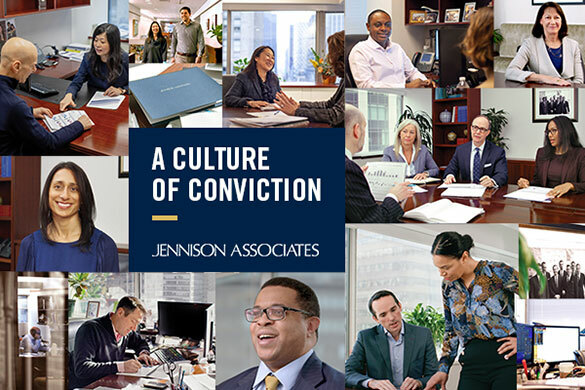 Less diverse portfolios are not typically ideal. This all brings us to the humble view that a special talent for timing the markets is rare. And you realize that being wrong can have a pretty stiff opportunity cost. 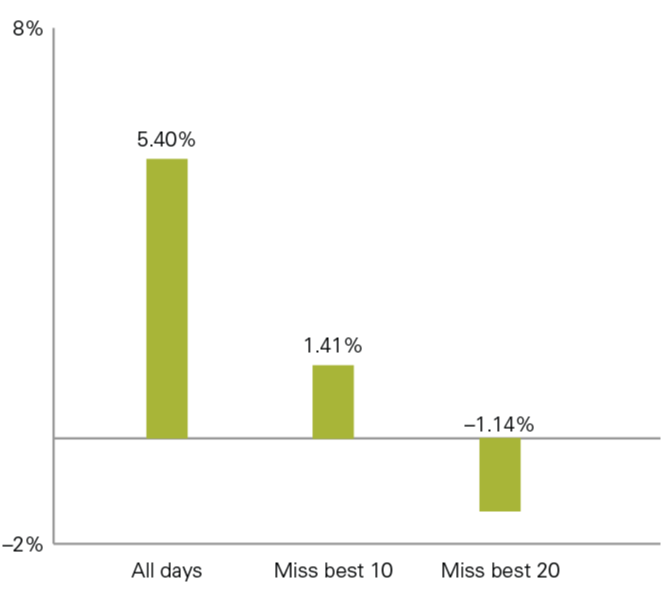 Below we see how missing just the ten best days in the market can turn an investor’s equity return into a cash-like return. Missing the 20 best days can yield a negative return. Plus, these “best days” are intertwined with “worst days,” which makes timing even tougher (8 of the 10 best days were during the Great Recession of 2008 and 2009). The usual methods of controlling risk can still work. 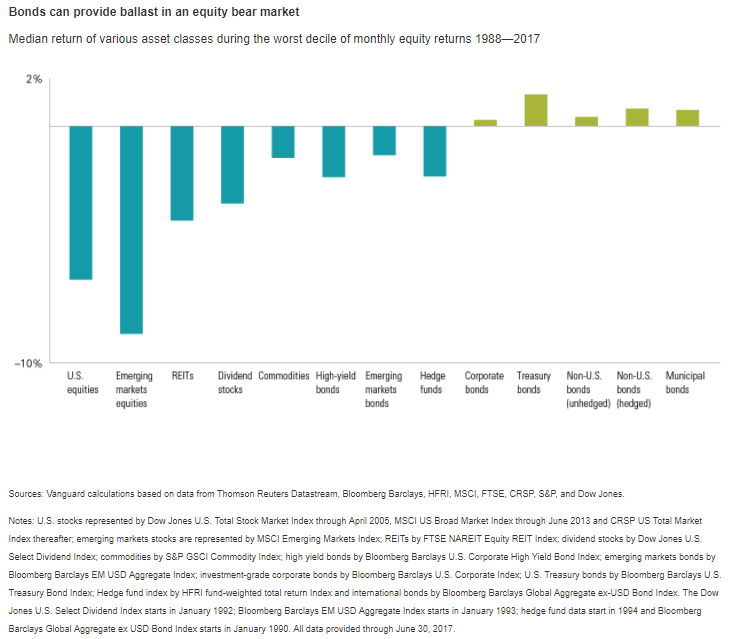 Diversification across asset classes and geography begets lower volatility than a concentrated portfolio. Keeping costs low always helps, especially in the low-return environment we have today. Finally, portfolio discipline is fundamental to achieving good results in volatile markets. That means not chasing performance winners, not panicking during market corrections, and rebalancing the portfolio regularly to maintain the risk profile designed to meet the investor’s long-term goals. And in volatile markets, rebalancing can add significant portfolio value. 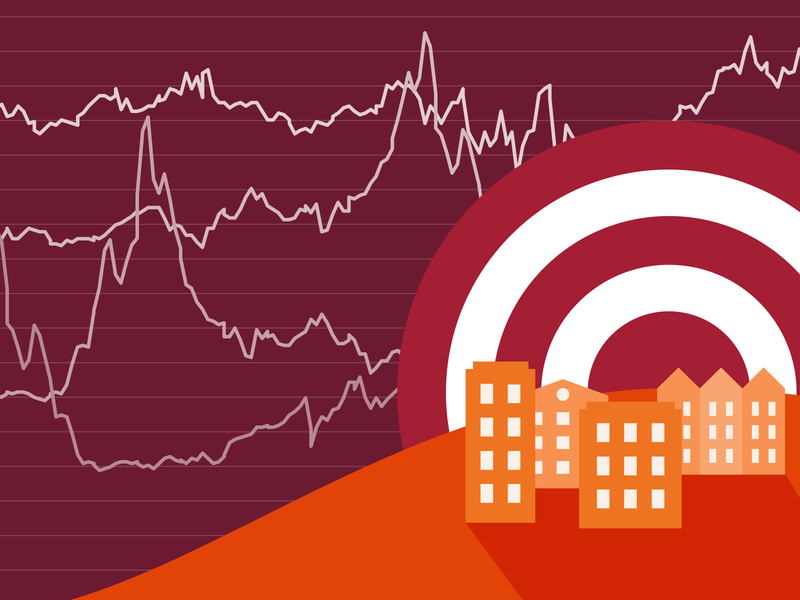 Well-designed target-date funds (TDFs) can provide the appropriate levels of equities and appropriate bonds for each point in an investor’s life. Importantly, these portfolios have built-in discipline—they rebalance automatically, returning the portfolio to the prescribed risk and return levels set before the emotionally trying times of a market correction. About the author: Paul Bosse, CFA, is a principal with Vanguard Investment Strategy Group, where he consults with institutional clients on asset allocation and portfolio construction. Before joining Vanguard in 2006, Mr. Bosse was director of asset allocation and chairman of the investment committee at DuPont Capital Management where he designed the strategic asset allocation for the pension trust fund and managed the global tactical asset allocation portfolio. He also had investment oversight for several international pension plans. 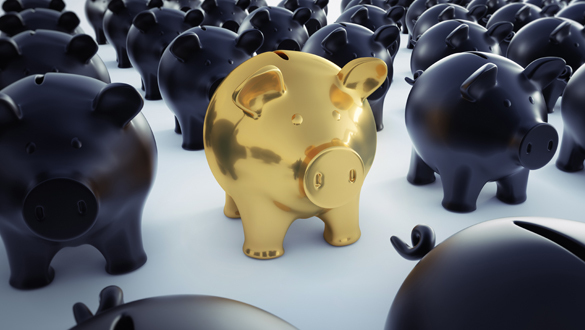 Is Now The Time For Baby Boomers to Put Their Retirement Assets at Risk?